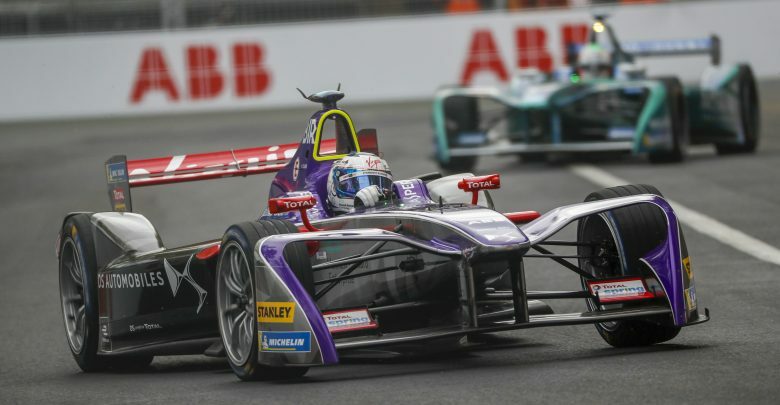 Berlin ePrix – Sam Bird insists that he’s focusing on individual races as opposed to the overall championship picture after falling further behind Jean-Eric Vergne in championship race. 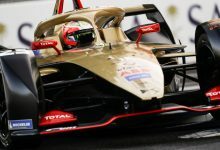 Following a series of unfortunate races for Mahindra’s Felix Rosenqvist, Bird has now emerged as the main challenger to the current championship leader, Techeetah’s Vergne. 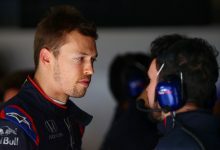 However, in the previous race Bird was unable to prevent Vergne from taking a home victory on the streets of Paris. 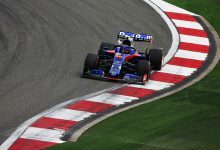 A third place for Bird meant Vergne’s championship lead extended to 31 points. 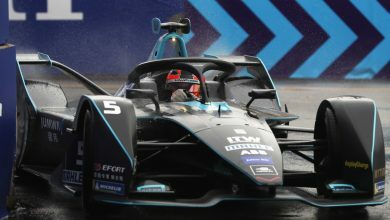 The maximum available points on a given Formula E weekend is 29. 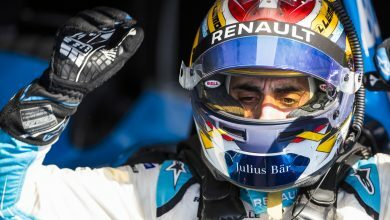 Bird heads to a venue where he has been unable to qualify higher than fourth and he is yet to claim a podium finish at the Berlin ePrix. 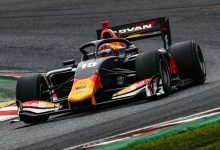 Looking ahead to the race at the Tempelhof Airport circuit, Bird said his focus was on maximising individual races and not the overall championship picture. 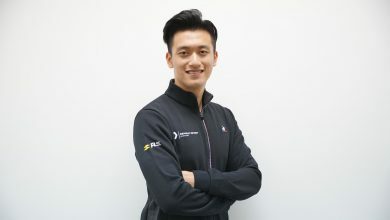 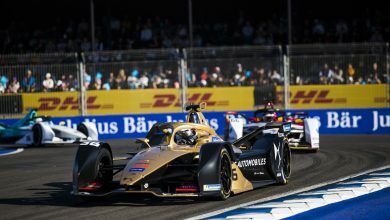 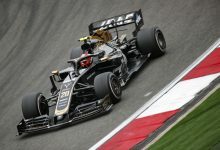 DS Performance Director Xavier Mestelan Pinon was more bullish about the team’s aspirations for this season, adding that he believes the Berlin win and both drivers’ and teams’ championships are up for grabs. 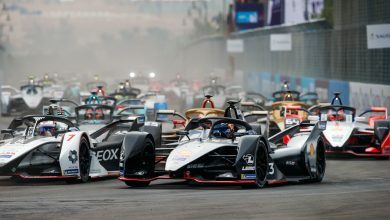 “After the strong performance the team has achieved with our DSV-03 since the beginning of the season, the target in Berlin is definitely the victory,” said Pinon.